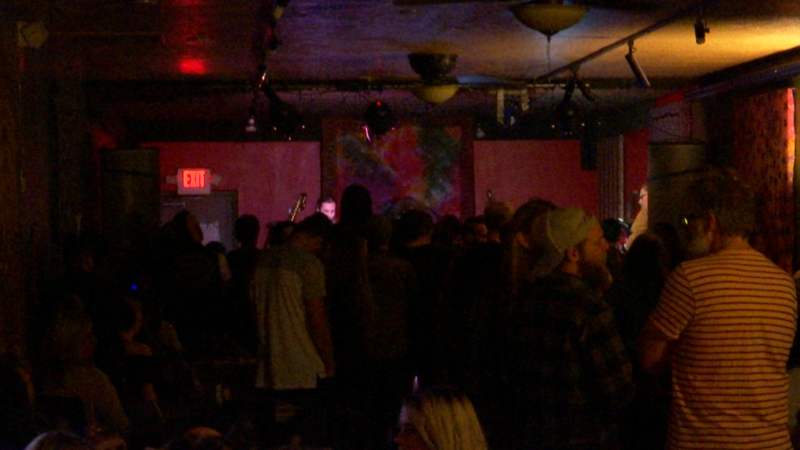 ST. GEORGE — Southern Utah supporters for Planned Parenthood found a creative way to raise money for the organization with a benefit concert this weekend featuring Utah-based bands. 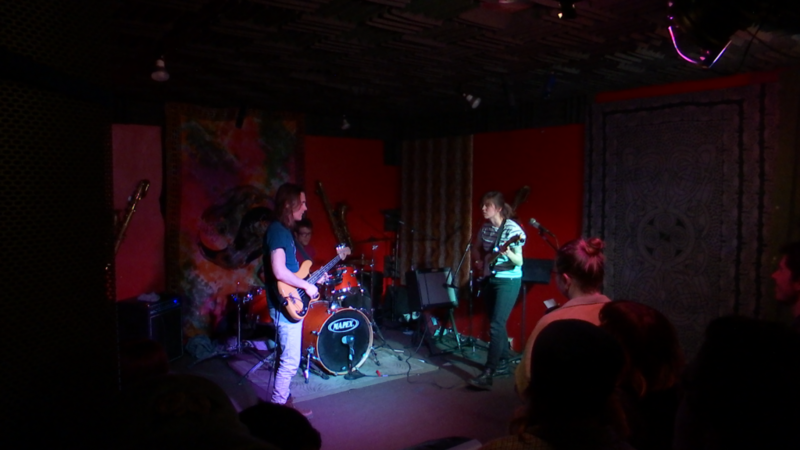 The concert, titled “Riot 4 Choice,” was a production of Students for Choice DSU, a club that partners with Planned Parenthood to promote issues relating to reproductive health. 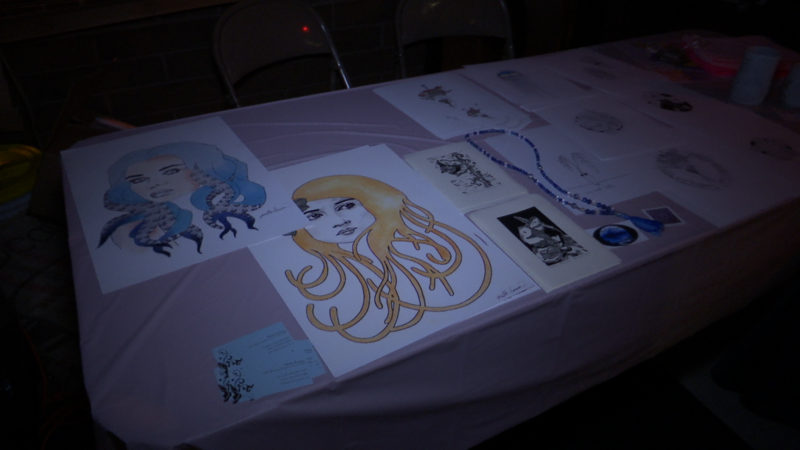 The event, held at Jazzy’s Rock n Roll Grill, also featured the sale of local artwork and merchandise. “All the proceeds from admission in, to selling art to all of our merchandise – all 100 percent goes to Planned Parenthood,” Mattie Larsen, Students for Choice DSU vice-president, said. 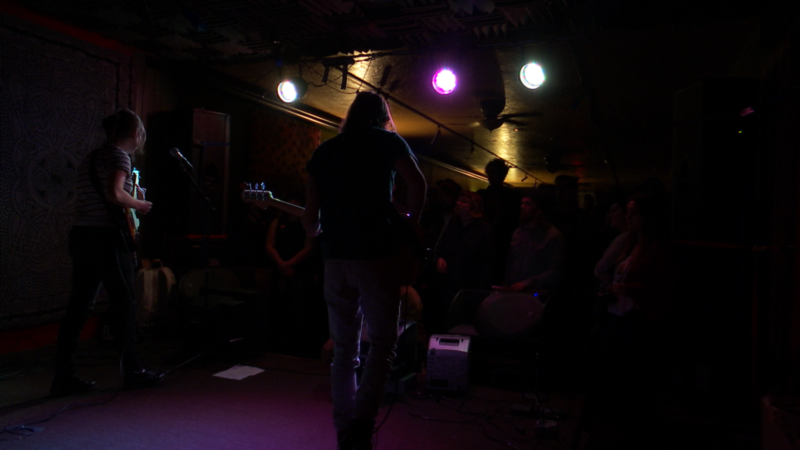 The venue was packed with concert-goers as a large crowd surrounded the stage throughout the night rocking out to such bands as Gold Star For Robot Boy and Duke Mute & Dice Game Uchiha. 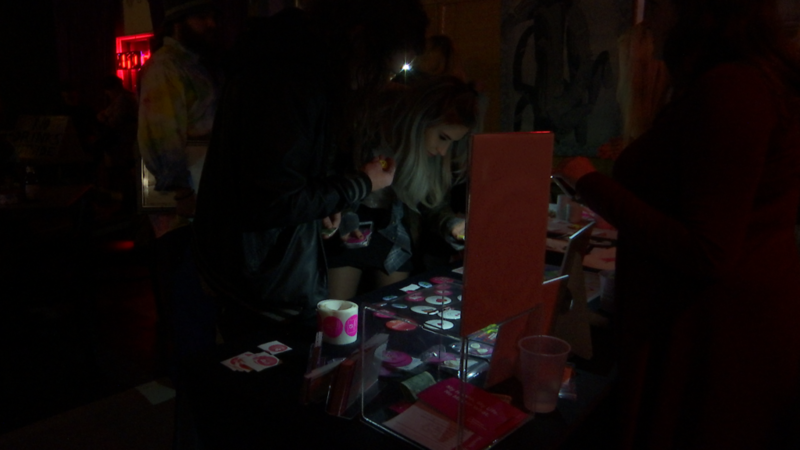 The club was able to sell quite a bit of merchandise, ranging from pins and car decals to regionally sourced artwork, Larsen added. 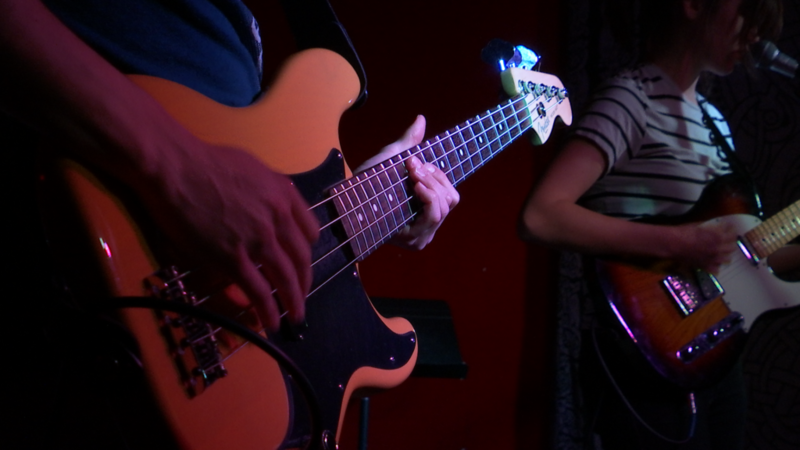 The benefit concert comes in a heated national political climate regarding reproductive issues, such as access to contraceptives and abortion services. Larsen and her fellow club members are in the minority when compared to voters in Washington County who overwhelmingly voted in favor of anti-abortion political candidates like President Donald Trump and Evan McMullin in the 2016 general election. With a Republican majority in congress and a president in the White House, the GOP is poised to pass legislation that will cut funding for services provided by Planned Parenthood. Nationally and in Southern Utah, pro-life supporters have also played an active role in getting their opposing message out with a recent protest in front of the St. George Planned Parenthood clinic. The demonstration coincided with the national March for Life campaign. Proponents of Planned Parenthood have also demonstrated as of late in response to what they believe are threats to women’s reproductive rights. The largest of these was the Women’s March on Washington the day after Trump’s inauguration. If the parents of these young revelers would have had the same pro abortion philosophies as they do, the majority of them would not be at this concert…..
and how would that be a problem? I am so tired of them saying they don’t have “access to contraceptives”…contraceptives are at every grocery and drug store and they are cheap. They definitely cost less than their cell phone plan. Because we are all clamoring for your opinion. Take them meds and get back to bed. You have a long night ahead of you, doing nothing at all. The two comments above are the typical simple minded response without acknowledging the real facts. Can anyone say brainwashed. The country needs more abortions. More PP clinics and more abortions.